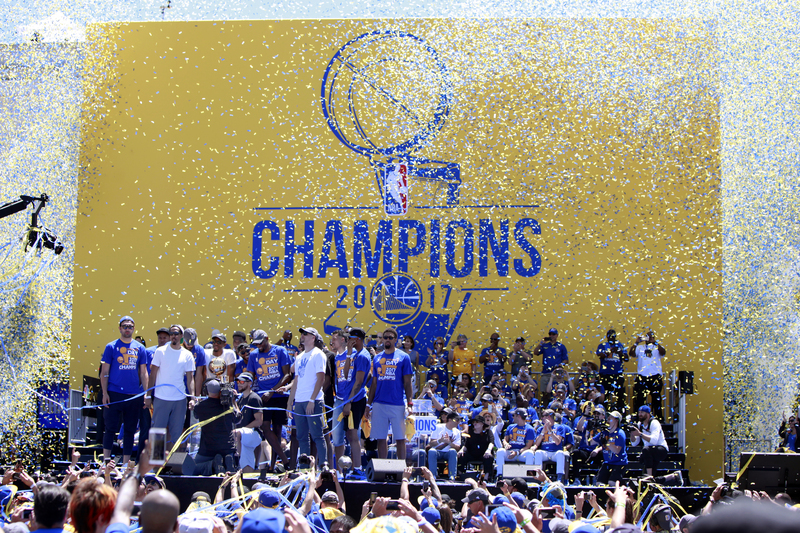 Today on The Ave Podcast, we share our thoughts on the 2017 NBA Finals. 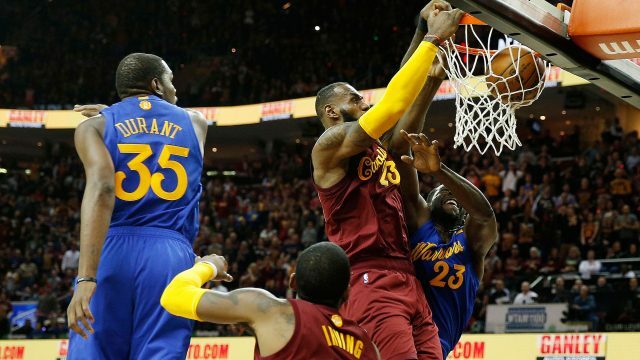 We discuss where the Warriors, the Cavs, and the rest of the NBA go from here, if we should embrace the Superteam era, if there are any serious contenders for the throne, if there can be an effective way to stop the Smallball era, plus more. To subscribe to South Shore Ave, click onto the Follow button, and enter your email address, or click onto the RSS Feed. Very special thanks to Julian R “Jules Da Commish” for his guest appearance on this podcast. This entry was posted in Basketball, South Shore Ave Radio, Sports and tagged Basketball, Cleveland Cavaliers, Draymond Green, Golden St. Warriors, Kevin Durant, Kevin Love, Klay Thompson, Kyrie Irving, LeBron James, NBA, NBA Playoffs, San Antonio Spurs, Steph Curry, Toronto Raptors on June 20, 2017 by Cal Cee. Today on The Ave Podcast, I invite Randall Walter (Coach of Brampton’s Team Breakdown) as we talk about the 2017 NBA Finals. On this episode, we discuss what this Finals means for the legacies of LeBron James, Steph Curry, and Kevin Durant, the potential X-Factors of the series, how long will the reign for both teams last, our Finals predictions, plus more. 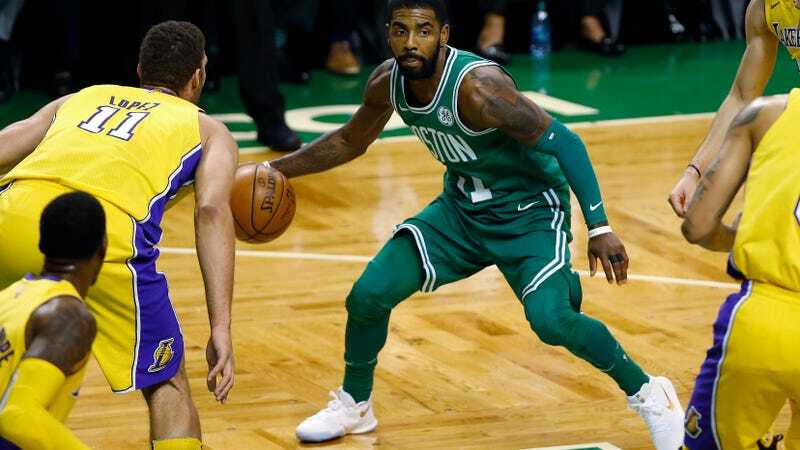 This entry was posted in Basketball, South Shore Ave Radio, Sports and tagged Cleveland Cavaliers, Draymond Green, Golden St. Warriors, Kevin Durant, Kevin Love, Klay Thompson, Kyrie Irving, LeBron James, NBA, NBA FInals, Steph Curry on June 1, 2017 by Cal Cee.